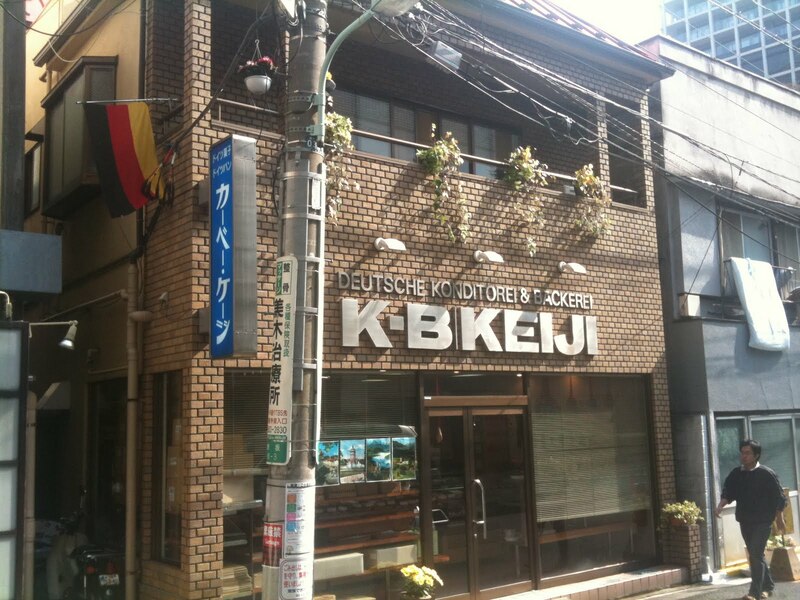 As we are on the topic of approving certain establishments I thought I would introduce a very nice German bakery in Akasaka that has been keeping me well stoked with cake every morning since I started commuting from Yokohama back in April. Everything is baked on premises and they supply several of the German restaurants and bars in the area with bread of all types. 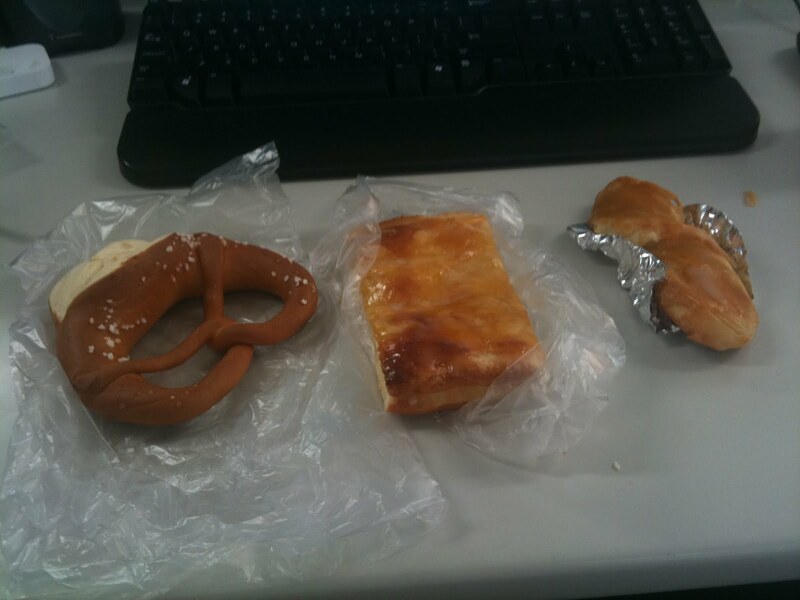 If you’re in the area I would strongly recommend the fresh pretzels, they are to die for!